If you run enough – you’re going to know that feeling you get in your knees. So, what if you had a shoe that could take that away? The Brooks Adrenaline GTS 19 Running Shoe is just that pair, offering the unique GuideRails Support System, which cuts down on excess movement, reducing the impact on your knees. 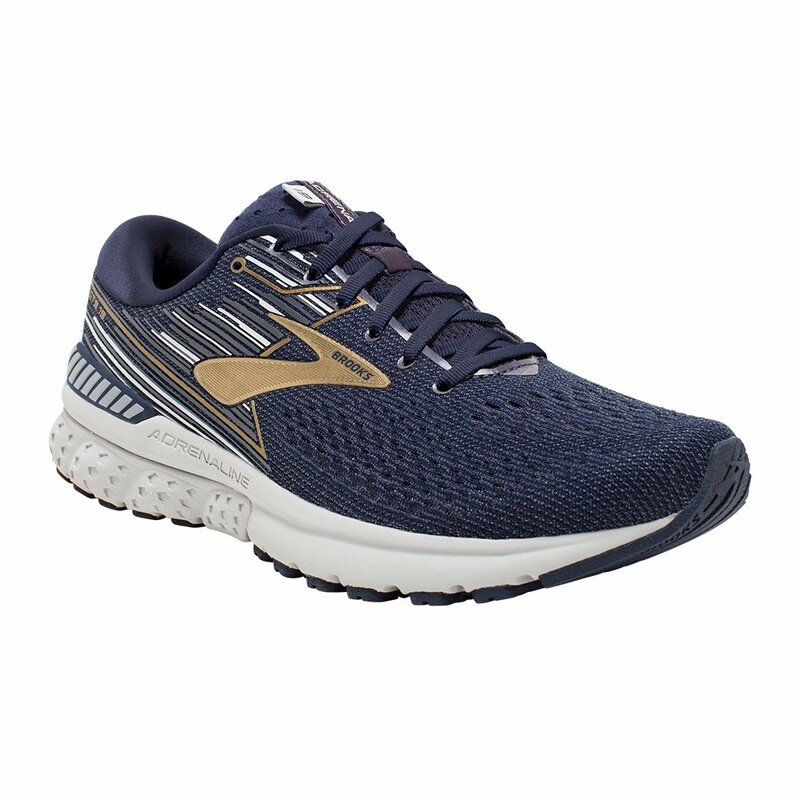 Thanks to Brooks’ BioMoGo DNA cushioning, you still get that cushioned and supportive feel you're used to, with a dialed in 3D Fit that wraps your foot from heel to midfoot. From first to last mile, the Brooks Adrenaline GTS 19 Running Shoe is a must-have for runners looking for a supportive performance-oriented shoe.